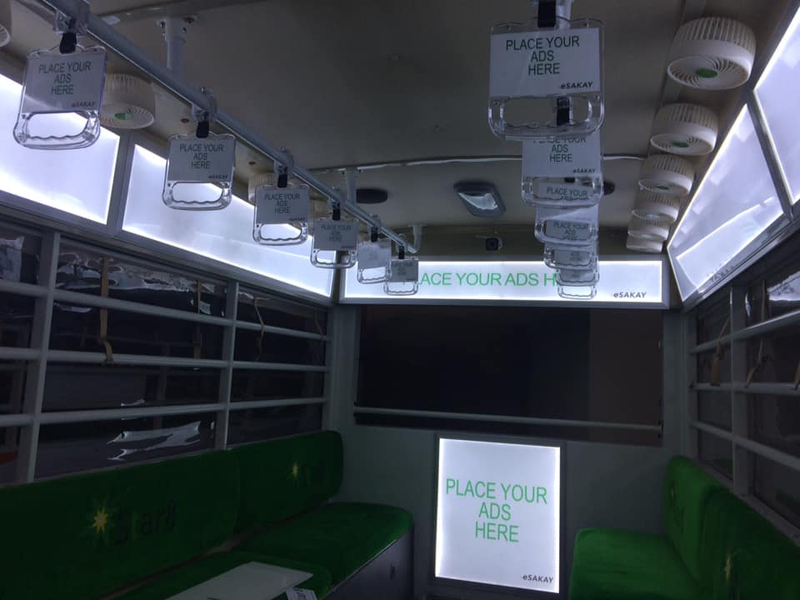 The Department of Transportation and the Land Transportation Franchising and Regulatory Board has launched January 18, 2019 eSakay or the electric jeepneys. Manila will start the new year with the more sustainable and environment-friendly transport system and eventually phase out the old jeepney diesel public transport system. 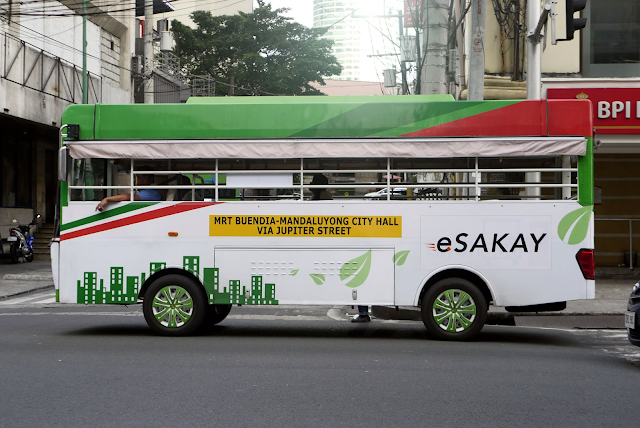 The initiative is part of government's effort to modernize the public utility vehicles in the Philippines. The electric jeepneys are now moving to served the public along Buendia MRT Station - Mandaluyong City Hall route with a basic fare of P9 only.It is equipped with WiFi, GPS,CCTV cameras, and USB charging ports with a side entrance and automated fare collection system. The e-jeepneys can carry up to 40 passengers and if fully charged unit can run up to 100 km. At present, e-jeepneys are just started to introduced to some operators to join and not yet the part of the mainstream in the busy street of Manila. However, the government are working closely to make the Low Carbon Urban Transport System project a reality in the near future. Your article help us to choose hotel. Thanks for share. And note please, Montrose co is one the top rated location for travelers. Lot of natural spot help you to get relax. Get travel and enjoy romantic summer night in montrose co. You can stay in cheap hotel Staywisemontose.